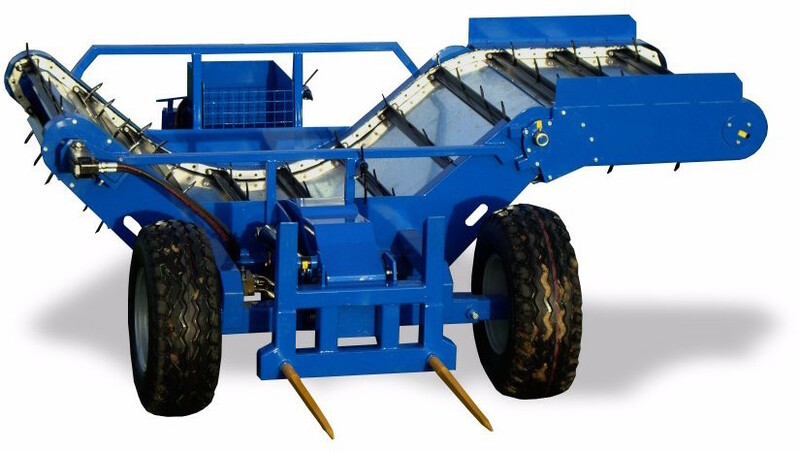 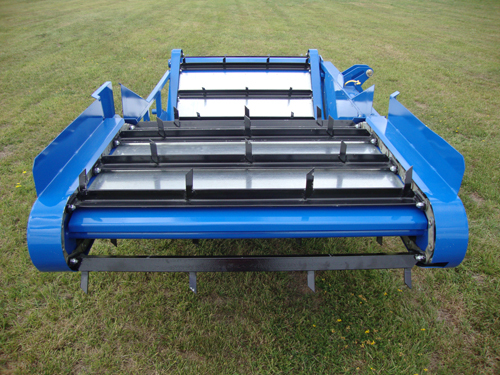 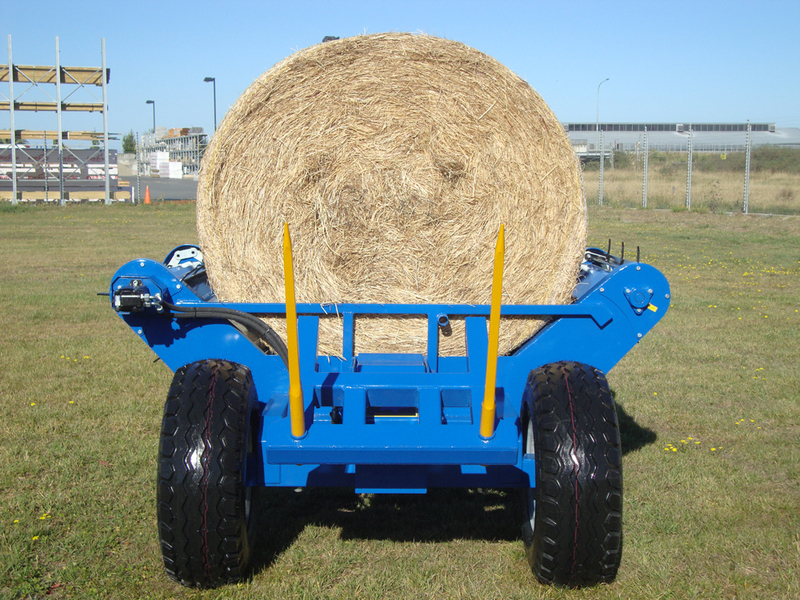 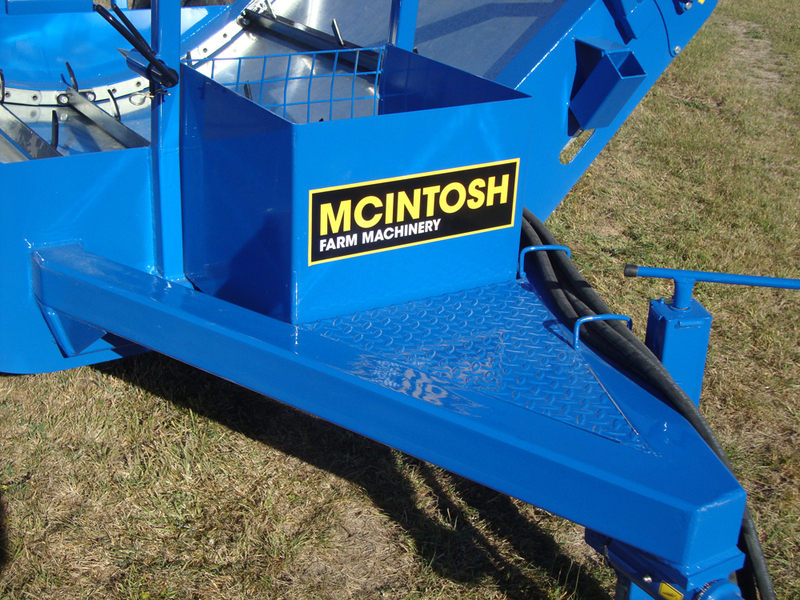 The Double Trough Bale Feeder features two box sections running through the cradle for greater strength and a lower centre of gravity rather than having the feeder on top of the chassis runners. 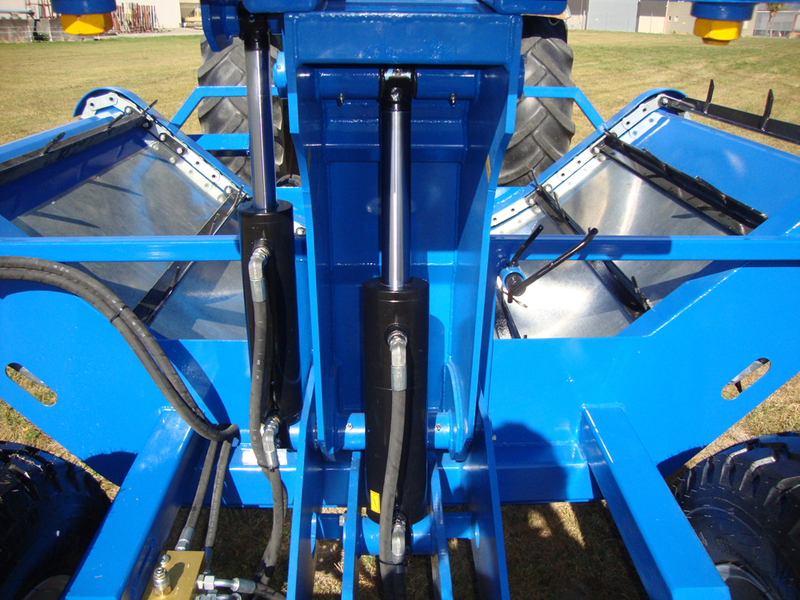 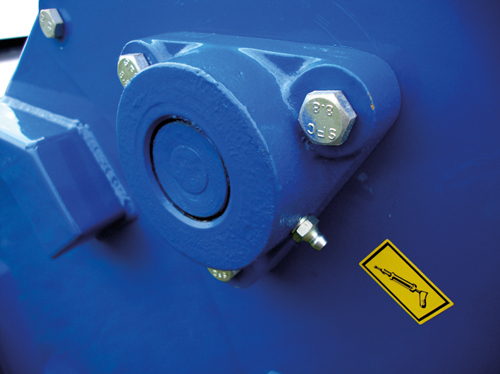 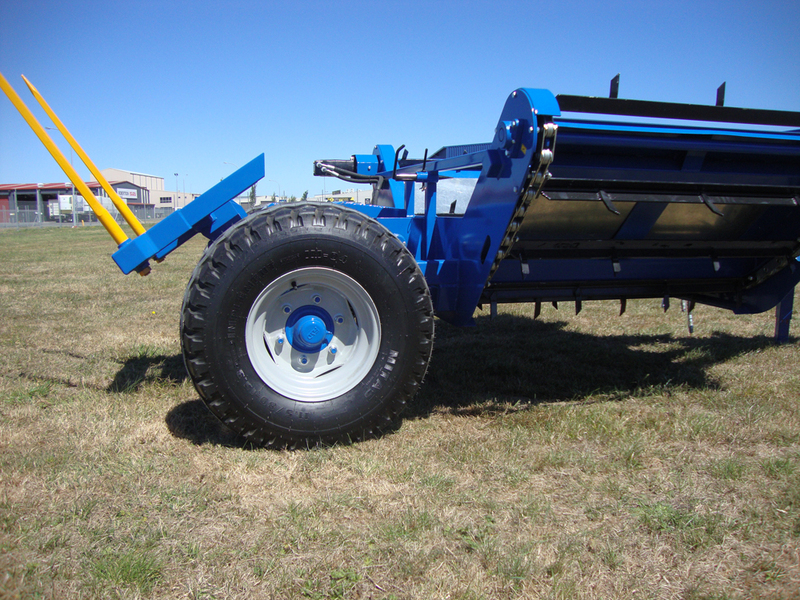 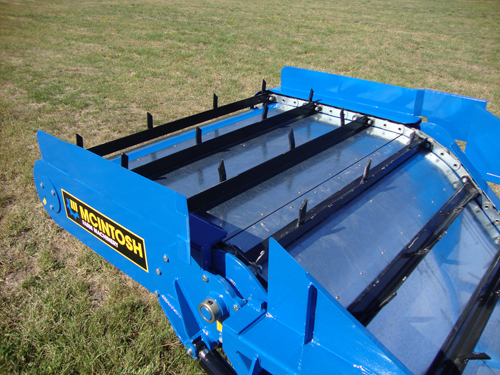 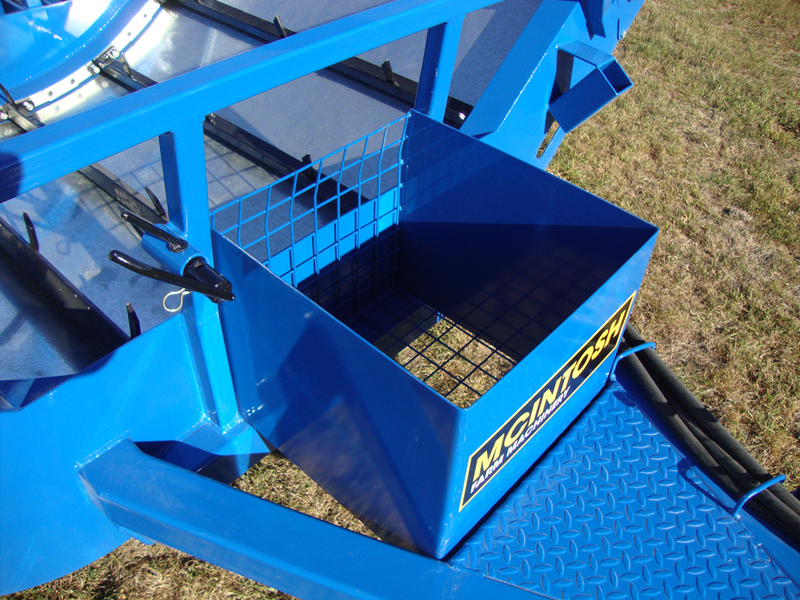 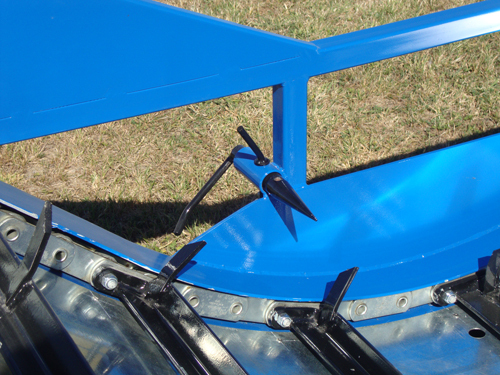 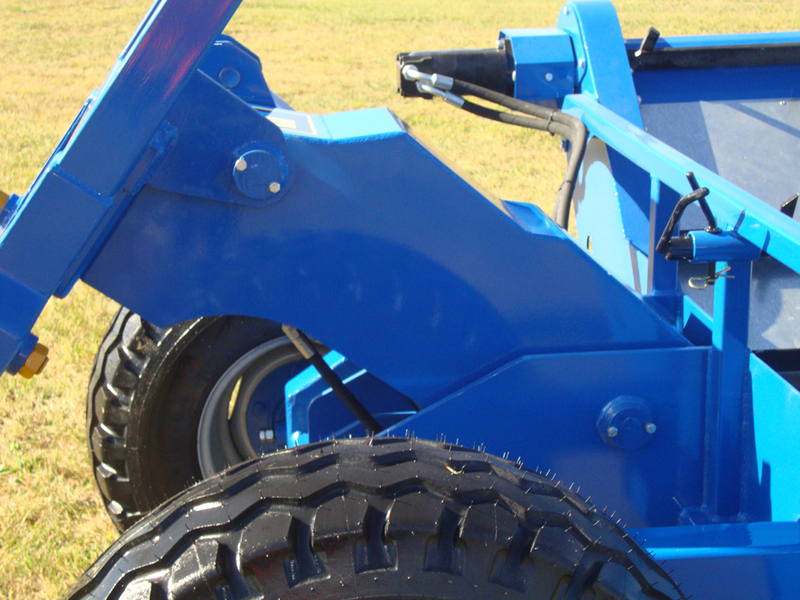 The trough feeder arms extends to 2040mm from the centre of the tractor, with a hydraulic ram to raise the extension to help get through gates. 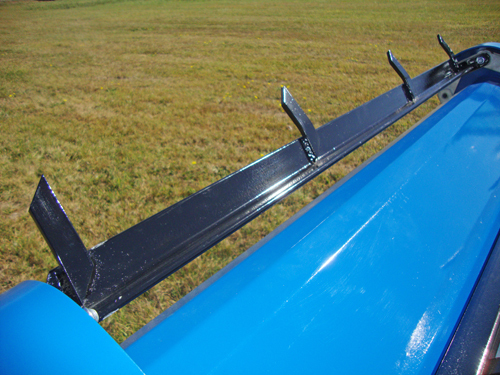 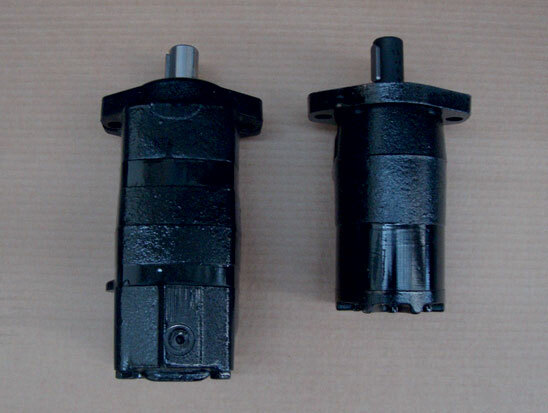 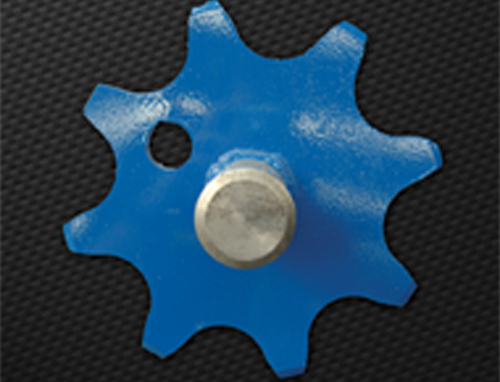 The raised sides on the extension helps reduce the product from falling off the sides.